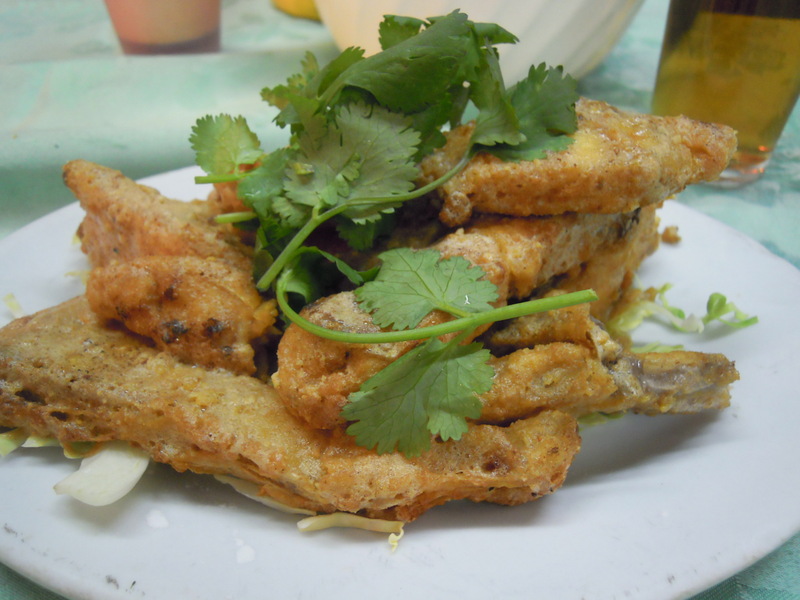 The equivalent of a beachside BBQ in the east would be “dai pai dong”, where the mood is just as boisterous and elevated and the food just as succulent, juicy, and mouth watering. 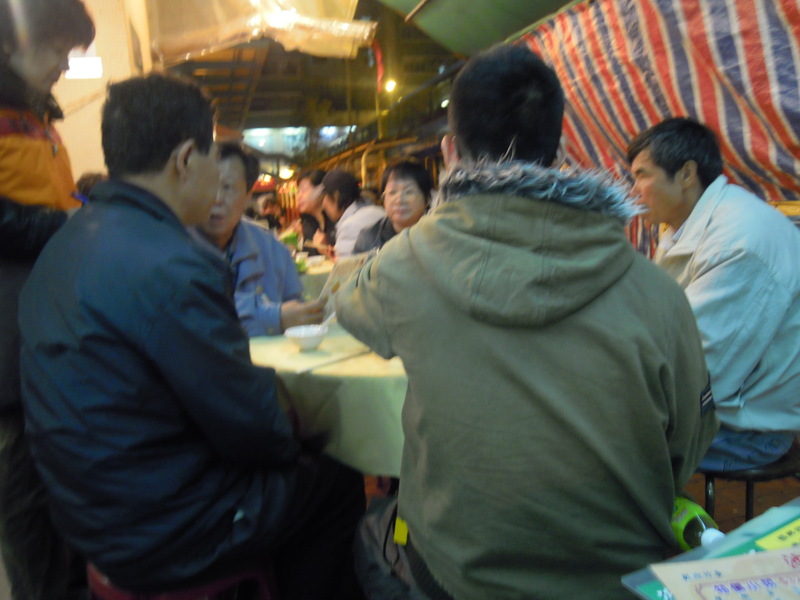 In HK, eating foods from street vendors that serve up plates of local Chinese dishes to hungry customers that sit themselves at wooden tables and plastic stools set up a few feet from where the food is frying is a very typical and common food culture. 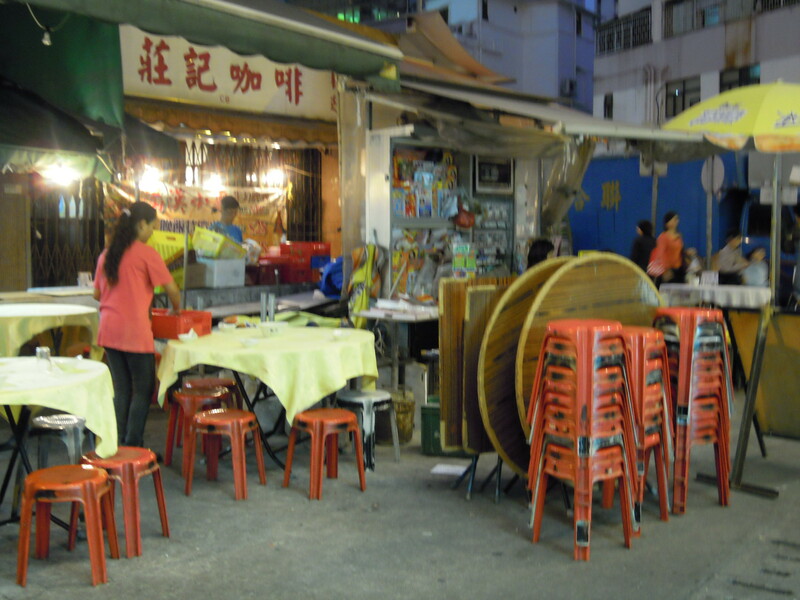 These food stands, known to the locals as “dai pai dong” could be found anywhere that people gather and mingle. 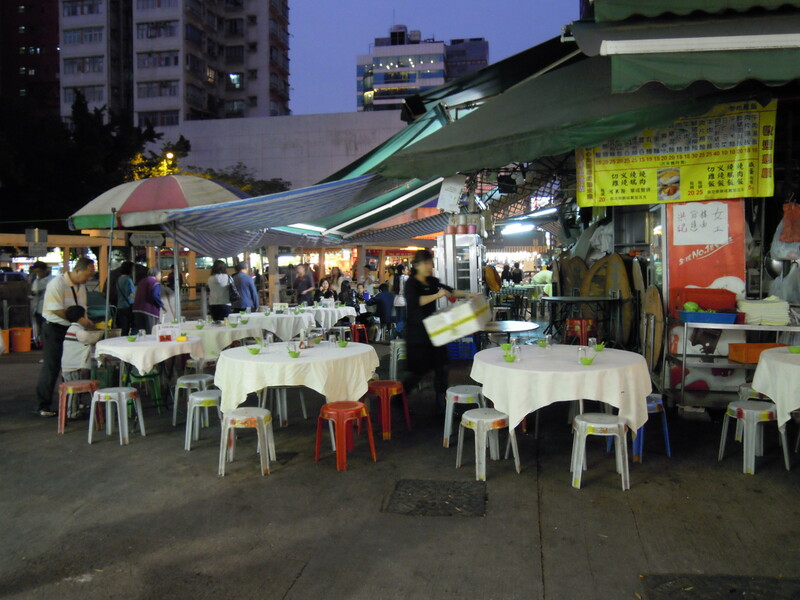 These open air outdoors food eats in HK are praised for their tasty and delicious dishes at great and affordable prices. 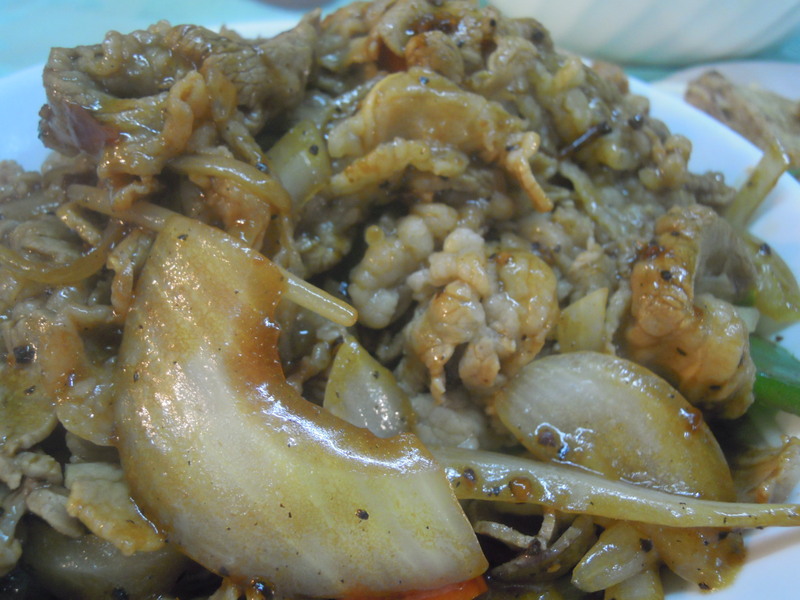 Most important of all, the “wok hei” found in every dish is highly praised and expected from hungry eaters. 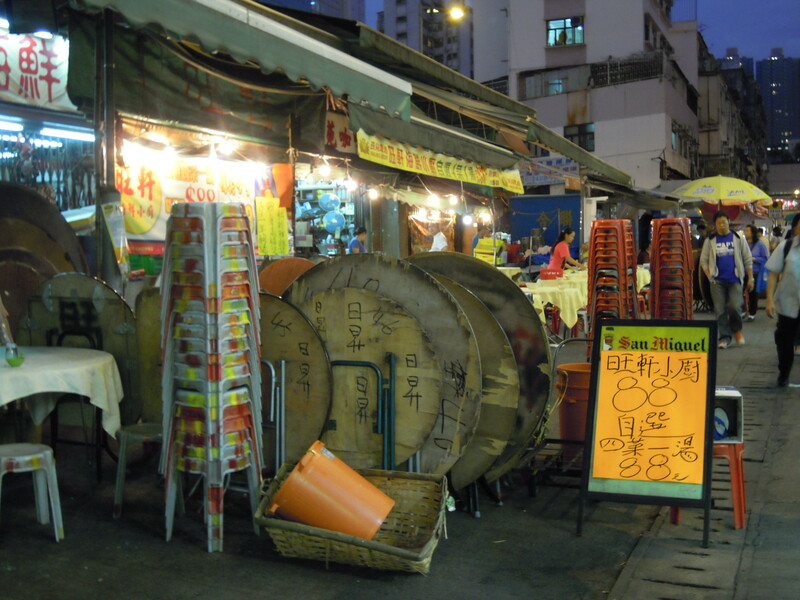 Roughly translated, “wok hei” refers to the artistry of the chef at mastering and handling the giant wok, enabling him to bring out the freshness and aroma of the dishes being fried up. 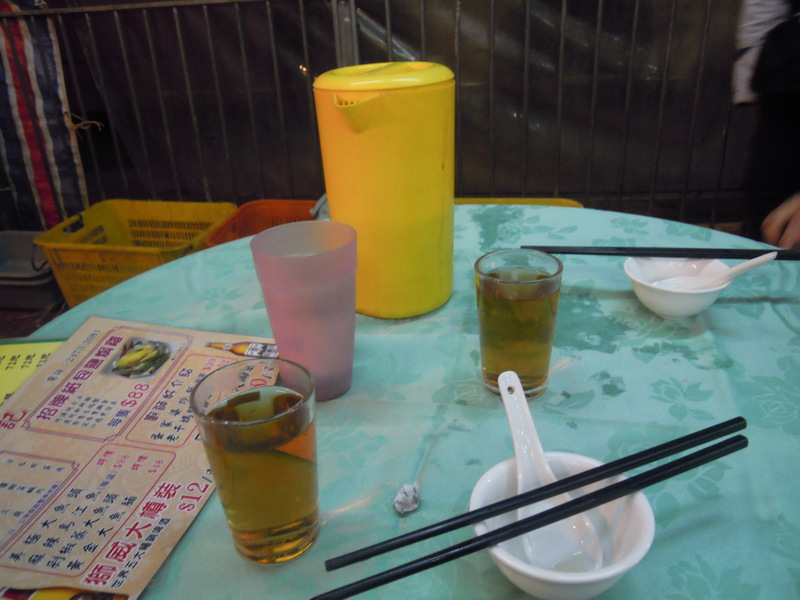 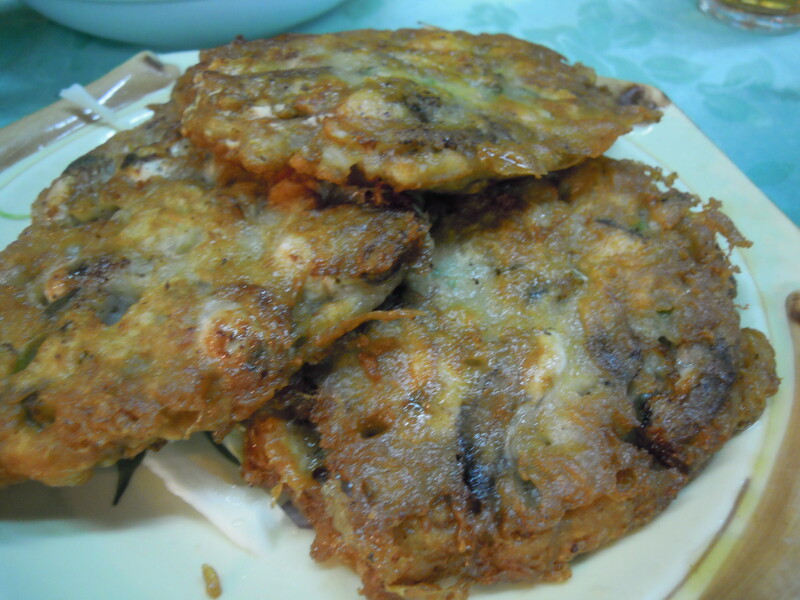 With a few beers to go along with the dishes, these outdoor “dai pai dong” could become very boisterous as people start talking louder and “letting loose”, embracing the environment and other people around them.